If that’s your genuine response to the question of passion, then you aren’t in the right career. Being good at something can sustain you for a while. Being hardworking can sometimes sustain you even longer. But there is no substitute for genuinely loving what you do. Ask yourself – would you do it for free? If you had all the money in the world, would you still be in your job? For me, when I was living the cubicle life, my answer contained vastly more expletives than that. Now, as a struggling blogger, I might have no money, but I love what I do. I love it. Even when I have patches of low traffic numbers, I keep writing. The topics I write about excite me so much that when I was at the desk job, I stayed up late blogging almost every night. Now, I blog constantly. That’s the sort of passion that startup success is made of. That’s the kind of stuff that nourishes long term career progression and satisfaction. It’s really not rocket science. If you have passion for whatever you do, you’ll sustain long term motivation. You’ll be energized to work hard. Getting out of bed in the morning will be less of a struggle. You won’t have to fake anything. You’ll want to work late. Your enthusiasm will be infectious. It’ll rub off on your employees or coworkers. You’ll light the whole place up. It’ll be a ripple effect of passion, radiating out from you. All jobs, even the best ones, involve uninspiring tasks. Even in your dream job, there’s going to be boring bits. There’s going to be office politics. There’ll be that boss or client or colleague you just don’t click with. It’s a lot easier to deal with these downsides of working when we are genuinely driven by a deep conviction that what we do is important, relevant and worthy. You want a career that makes you leap out of bed. A job you can’t shut up about. 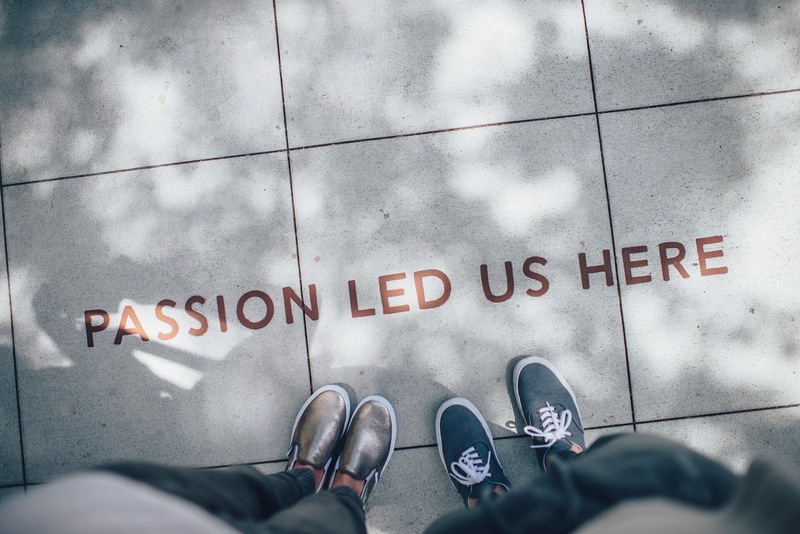 Are you passionate about what you do? Does it drive you? Comment and share! This is something everyone should read. Passion is halfway success. If you love what you do, you're almost successful. Thanks for tackling this topic. You've always been helpful.